Ellen Thorbecke, Hong Kong (Shanghai: Kelly & Walsh, 1938). 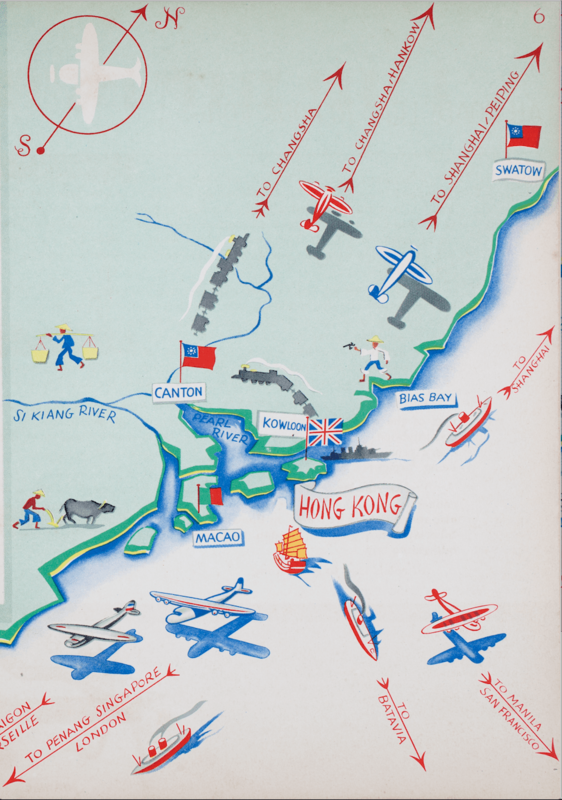 Under the auspices of the ‘Hong Kong History Project’, the Departments of History at the University of Bristol and the University of Hong Kong are jointly organizing a two-day international conference at the University of Hong Kong on 6-7 June 2019. Hong Kong has been described as its own cultural-historical place at the edge of the Chinese and British empires, and as an ‘in-between place’. But can we also consider Hong Kong beyond the edge of these two empires and as more than an in-between place? Our aim is to encourage work that will consider the city’s history within a global framework that includes, but is not restricted to, networks of people, goods, communications, ideas and culture. The conference aims to enrich discussions on the connections between Hong Kong and the world by drawing together international scholars and students to share their research on the history of this city and its people, and to encourage participants to consider the city’s history within a global framework. 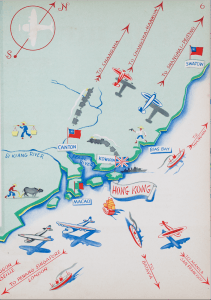 We welcome papers exploring a range of themes and approaches relating to Hong Kong and its wider networks, including its diaspora in a historical perspective. We also encourage proposals for panel sessions of three papers. Proposals are invited for individual papers of 20 minutes, or for panels including three such papers. To submit a proposal for consideration, send an abstract of 300 words (maximum) and 1-page cv by 5 January 2019 to hkhistory-project@bristol.ac.uk. Accepted participants will be notified by January 30. We expect to be able to make a significant contribution to the expenses incurred for participants to attend the conference. Additionally, a limited number of travel bursaries will be available to postgraduate students and ECRs. To be considered, please submit with your application a short statement outlining your research interests, purpose in attending the conference, an estimated budget of expenses, and availability of funding from your institution. The conference is funded by the University of Bristol’s ‘Hong Kong History Project’ and the Faculty of Arts, University of Hong Kong.